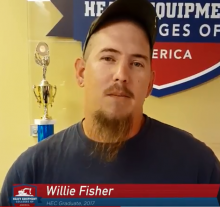 HEC 2017 Graduate, Willie Fisher, chose Heavy Equipment Colleges of America because he is passionate about construction and wanted to get certified! 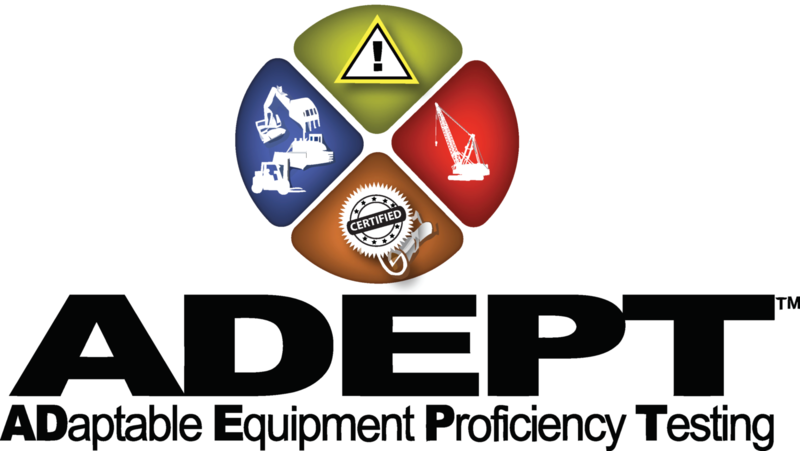 At HEC, we have excellent training programs that can help students get through school and into the workforce quickly! For more information, call us directly to speak with an admissions representative (888) 879-9492!